Sea Hunter Slot is yet another online spinner inspired with the marine life. Various underwater creatures land on the reels in the Play’n GO product and will certainly remind you of the Finding Nemo world. It has always been better down where it's wetter, but you will have to hunt killer whales, sting rays, jelly fish and fellow deep sea reatures that appear on the game screen in order to secure hefty cash prizes. Before you get wet you should select the size of your bet as stake is adjustable in the Sea Hunter slot. 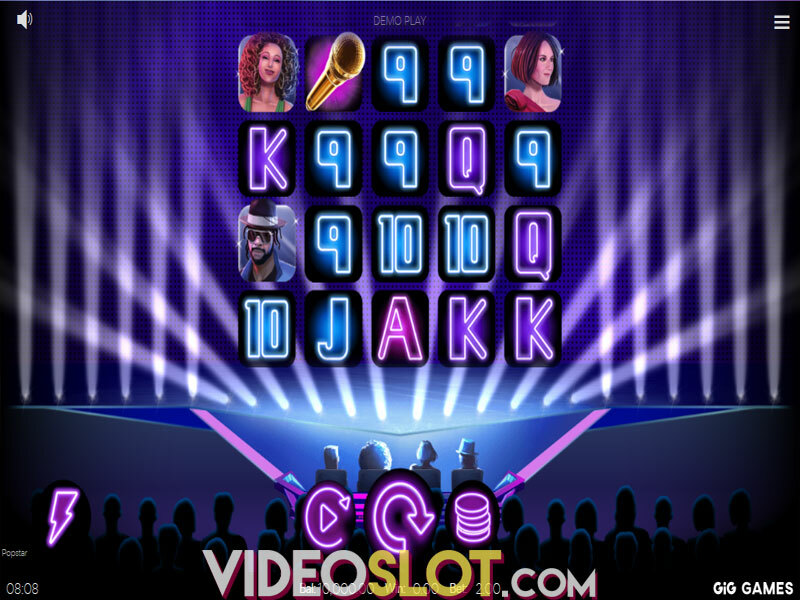 Players can bet from $0.05 to $100 per spin, meaning that this slot machine should attract both low limit players and high-rollers. Sea Hunter is played across five paylines, on a 3x3 reel set, whilst “Autoplay” button will help you spin the reels automatically. Once you lay your eyes on the screen, you will immediately spot cannons with a meter on the side of the reels. On each and every winning spin, these meters increase by 1, but it is important to note that the meters reset to zero if gamers get a losing spin. The main goal of the Play'n GO title is to trigger the cannons with consecutive wins. The likes of Turtles, various types of Fish, Killer Whales, Jellyfish and Octopus act as regular icons, whilst Wild is depicted as Deep Water Mine. Landing three Killer Whales will earn you 15x your bet. As always, Wild symbol can substitute for any other regular icon and three Wilds are worth 25x your stake, which is the highest winning combination. - Growth Gun – Two consecutive wins will activate Growth Gun where cannons shoot at one randomly chosen icon on your next spin. All matching symbols will be replaced by more valuable icons during this feature. - Sticky Shot – After four wins in a row you will trigger Sticky Shot. 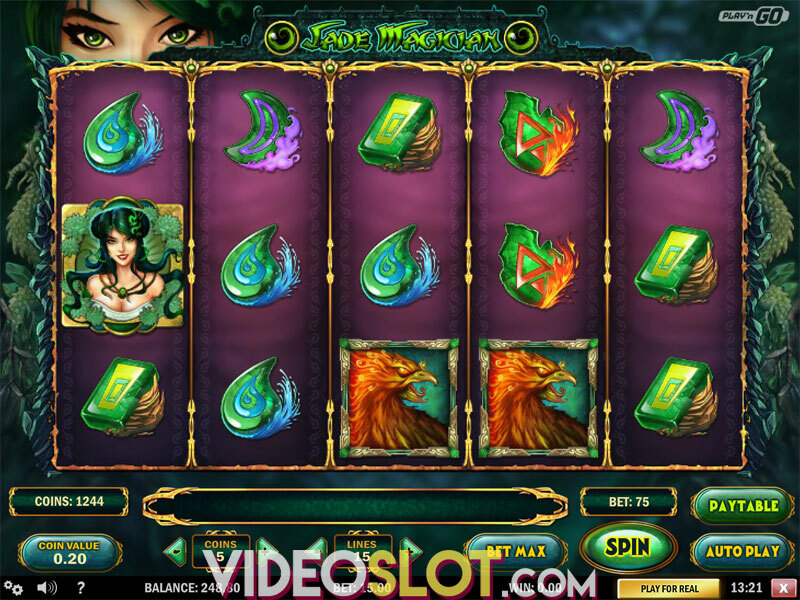 In this special feature all matching symbols, including Wilds, stick at the screen until one free spin is awarded. - Wild Warhead – Five wins trigger Wild Warhead. From one to three Wild symbols will be placed randomly anywhere on the reels during this Bonus round. - Multiply Mortar – Last but not least, Multiply Mortar Bonus feature awards one free win spin with a guaranteed win. 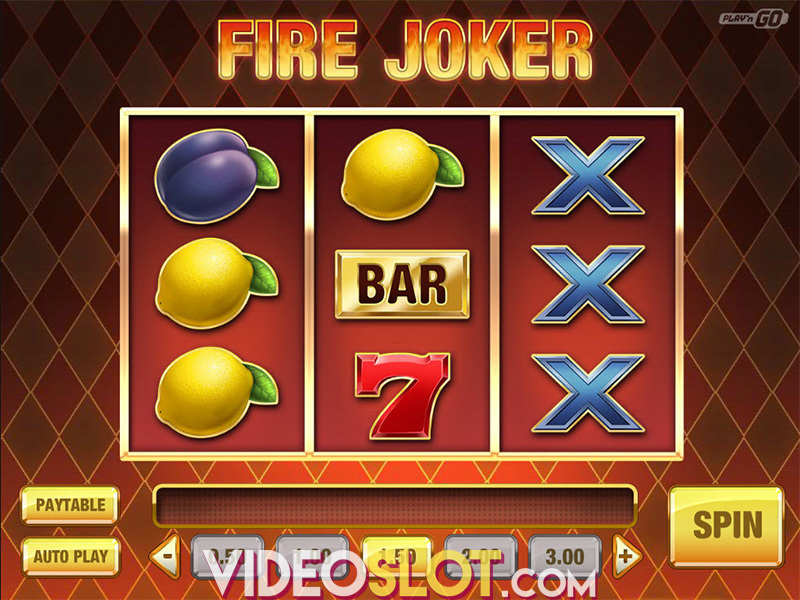 Multipliers from 3x to 15x are randomly added to the reels in this special feature. These generous features make this Scatter-less slot machine pretty appealing to gamblers and seeing that Sea Hunter brags 96.64% RTP, we highly recommend you to grab your weapons and begin the aquatic adventure. Where to Play Sea Hunter?